Carey Mitchell, president of the Wilson County Beekeepers welcomed 106 members and guest to the February 3, 2014 at the Ward Ag Center in Lebanon, TN. An approval was asked for the January minutes that were posted in the last newsletter. A new shipment of pollen was purchased and available at $1.75/pound along with Beetle blasters ($1.00 each) and Beetle Jails ($1.50 each). Peter Klaes circulated two designs for t-shirts for the membership to vote on. The winner will be posted in the newsletter and orders will be taken next month. We had 27 members representing WCBA at the NABA workshop!! 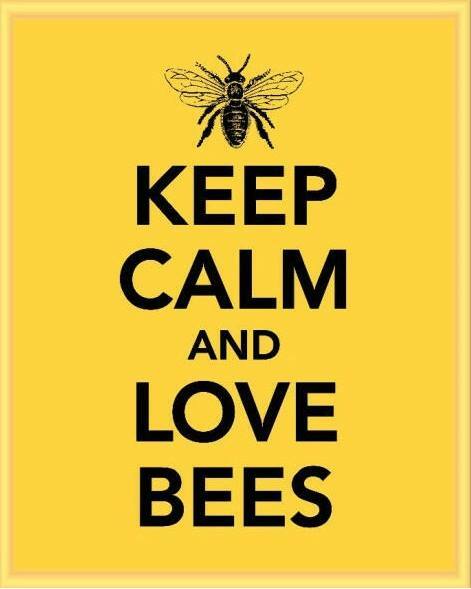 Remember to order bees before they are gone!! Farm Day—April 16 & 17 (Wednesday/Thursday) Anyone wanting to volunteer to work either or both days get in touch with Karen Dawson or Jane Harbour. Check out the new books and videos along with new catalogs at the library. Mike Haney from Baxter, Tennessee (member of the Cookeville club) gave an excellent program on raising queens. Our next meeting is scheduled for March 3 with Clarence Collison helping us prepare our hives for maximum honey production. – Leonard Walker donated a Kelley’s coffee mug that was won by Paul Tripp. Meeting adjourned at 8:10 for refreshments and fellowship.